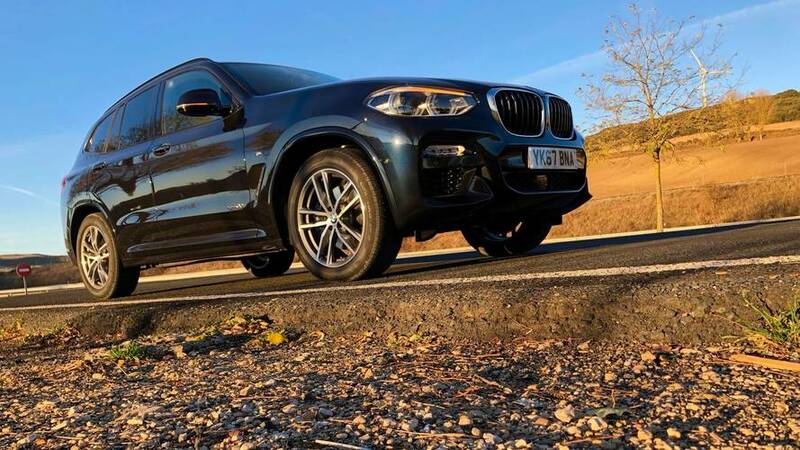 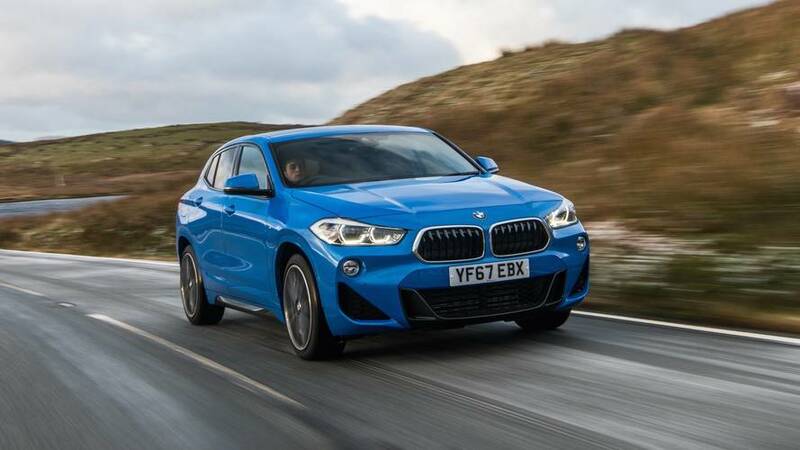 The BMW X2 is a sportier, posher version of the more utilitarian BMW X1, but can it justify its hefty monthly finance costs. 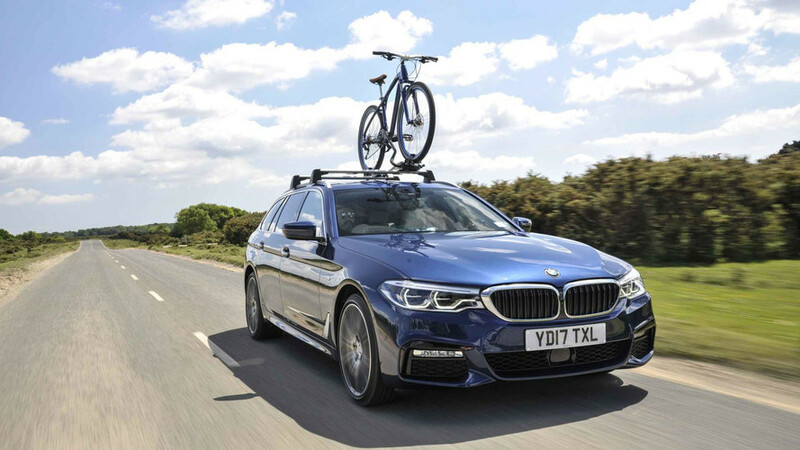 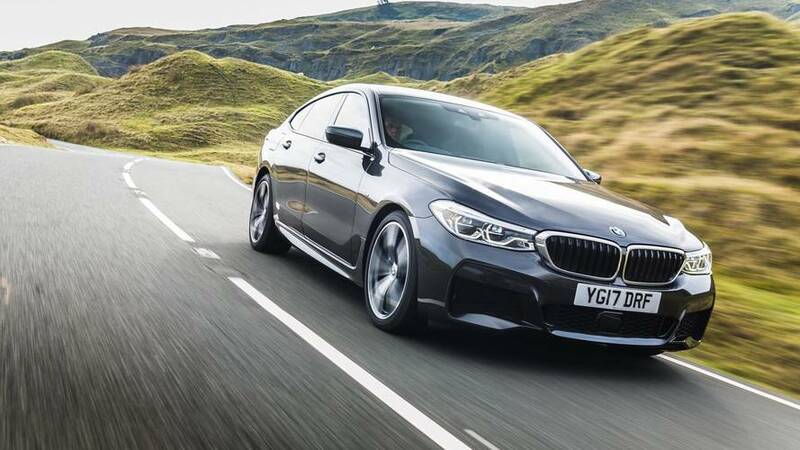 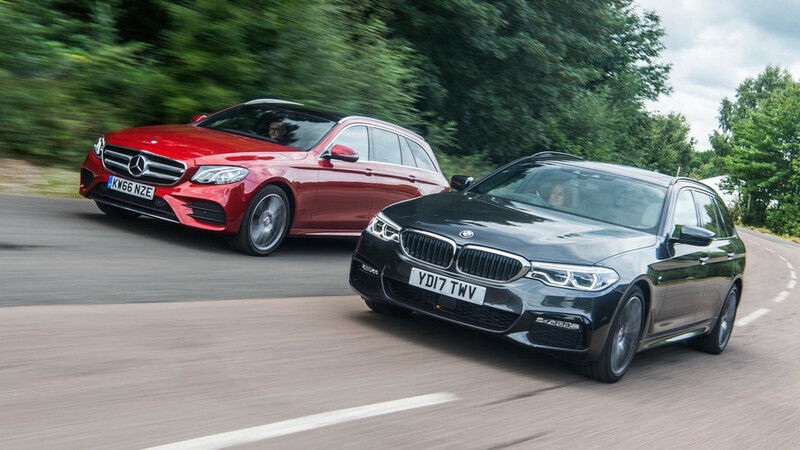 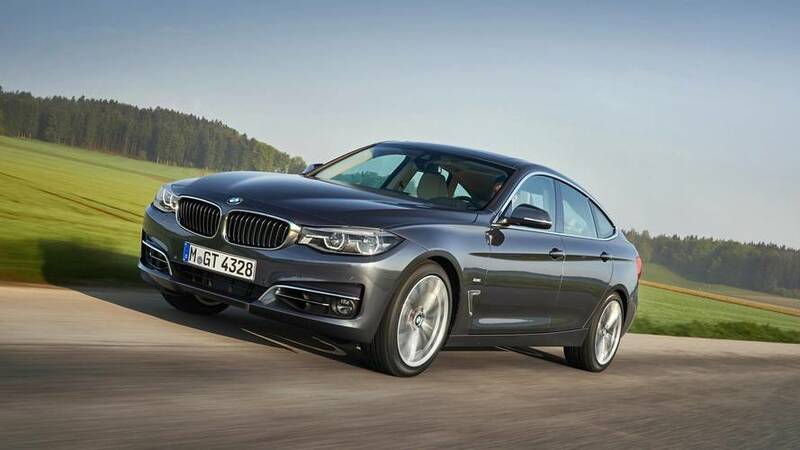 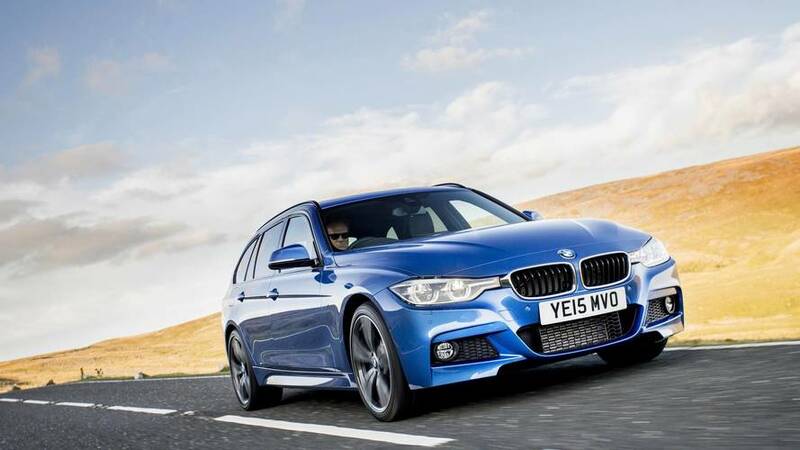 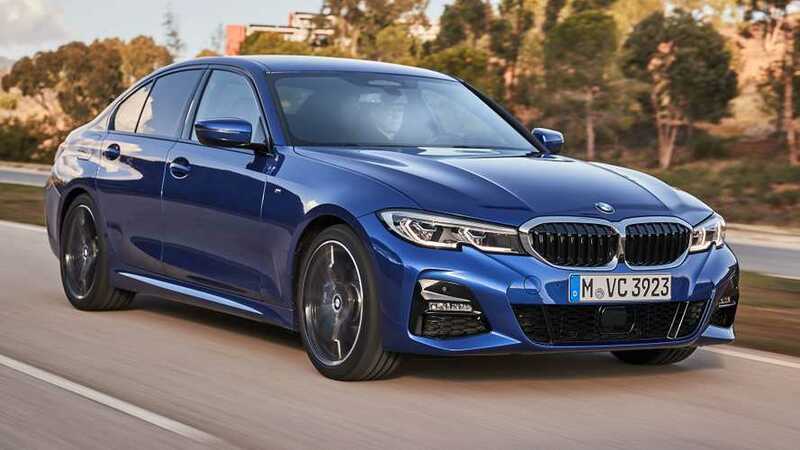 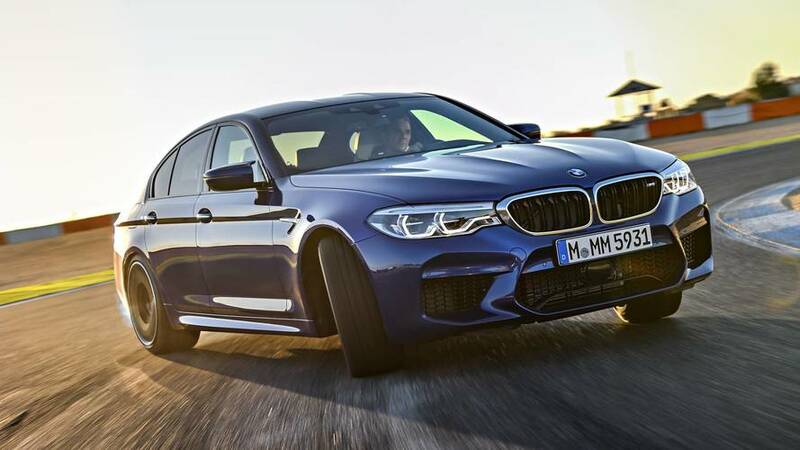 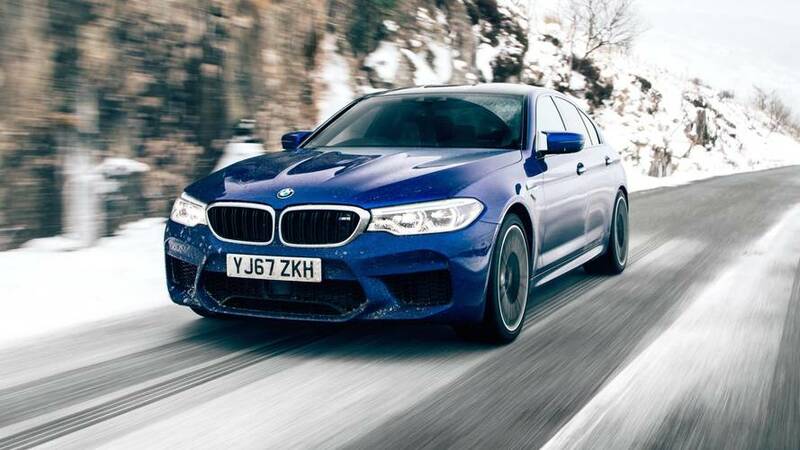 The 2017 BMW 520d Touring is one of those cars that seems to do everything - fun, practical and posh - but can it beat the Merc E-Class and Volvo V90? 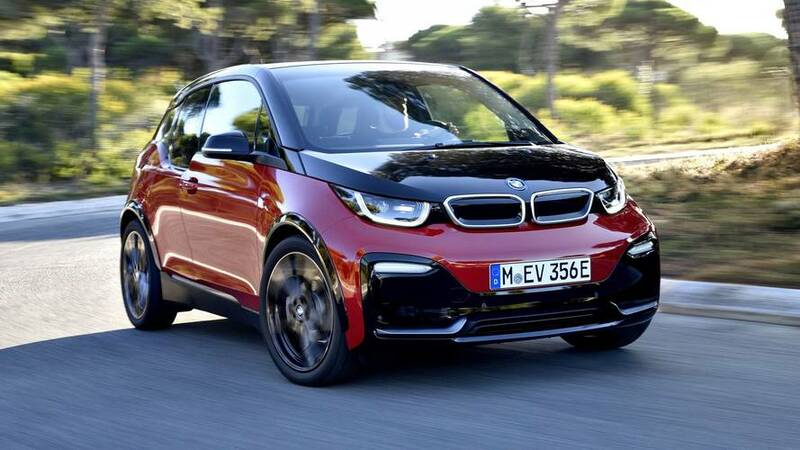 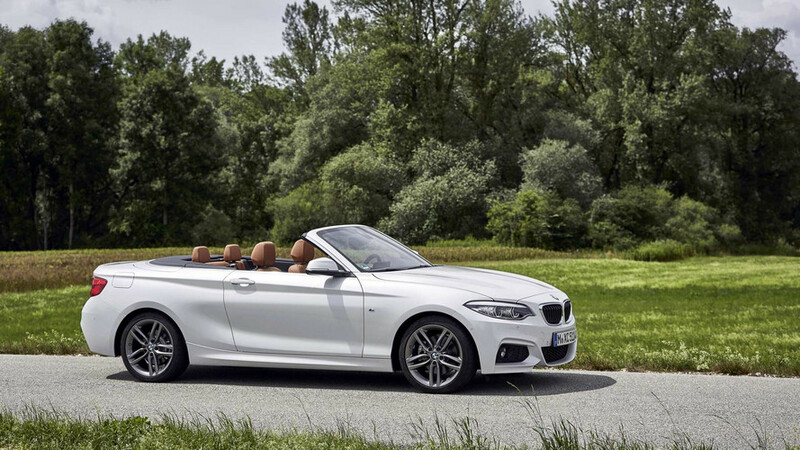 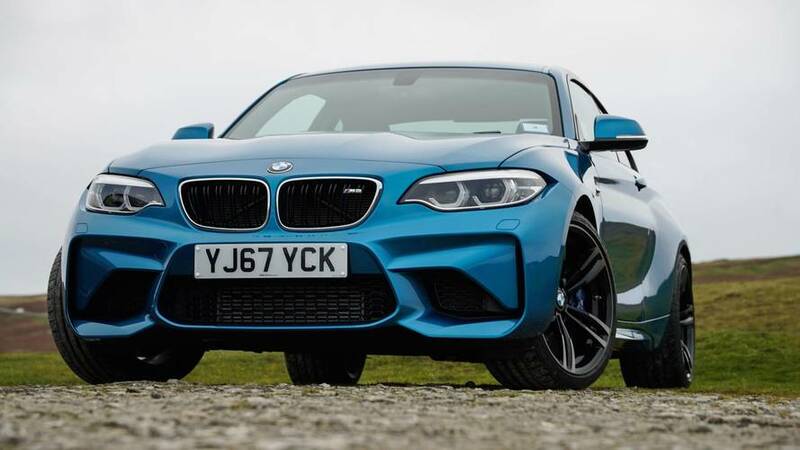 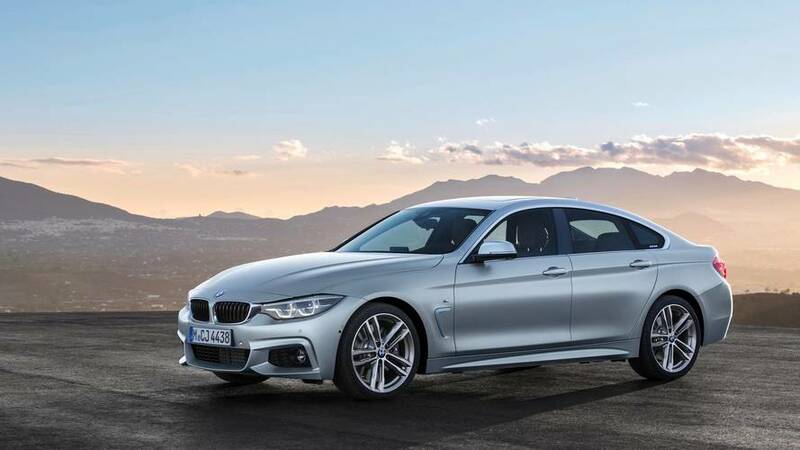 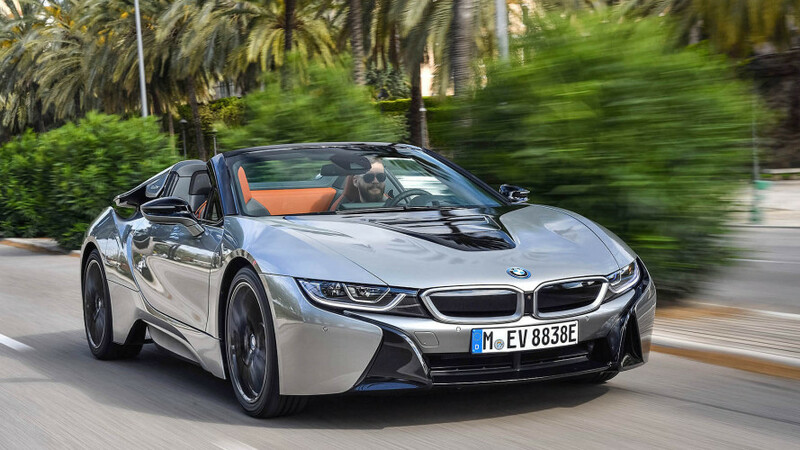 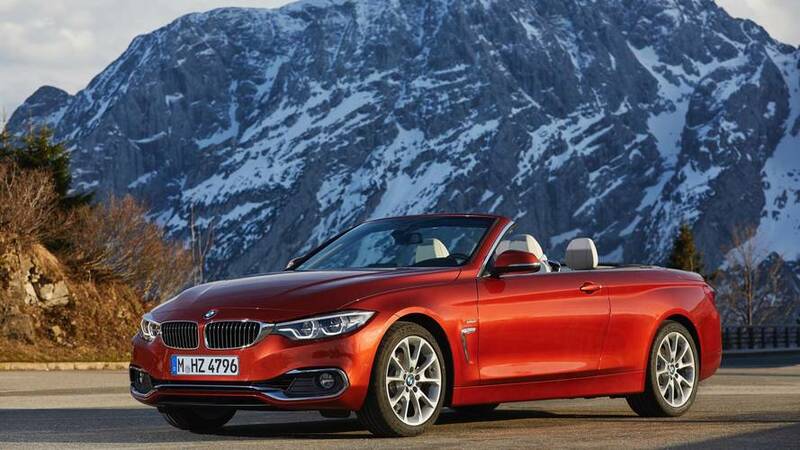 The entry-level convertible in BMW’s wide portfolio.